Claim your $99 Drop Ship store with us TODAY! We handle design & setup! 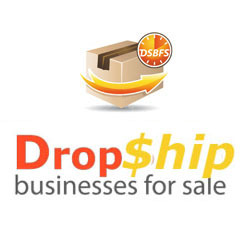 We normally charge anything from $495 to $3000 to set up a Drop shipping store for our clients. You can get yours today for FREE. Find our more below…..
How would you like your own Drop Shipping store set up for you for just $99 without the usual cost that we charge to create a turnkey business for our clients? That’s right, as long as this promotion is running, we will design build and set up a drop ship store for you in any niche of your choice! You will avoid our normal $495 – $3000 setup fee! CLICK HERE!......To Buy your $99 Drop Shipping Website with us TODAY! WAIT! !…..Don’t forget to add one of our professional Website Marketing & Promotional packages to your $99 Store!! We will Market & promote your new website for you the correct way! 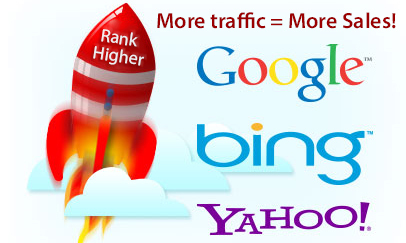 Get MORE Traffic to your new website More website Traffic usually leads to more sales! Remember to UPGRADE and purchase one of our website marketing and promotional packages with your new $99 Drop shipping website. Ensure that you get the most out of it. Getting started with your FREE Drop Shipping store is as easy as 1, 2, 3……. Just completes steps 1 & 2 above. Step 1: choose a suitable website hosting package from our Recommended Web Hosting partners. Prices start from just $3.95 PM! Then choose a Domain Name. Step 2: Click the “Buy Now” button above to pay us your $99 for your store. In order for us to be able to begin to build your $99 Drop Shipping website onto your web hosting, we will need the login details of your hosting account. Just forward them to our website development team via email. you will also need to ensure that you have already paid your $99 for your store by clicking on the “Buy Now” payment button above. 3. We design build & Upload your Website! That’s it, this is all that we need from you! You can sit back, relax and leave the rest to us. Our expert team of drop shipping store builders will then log in to your website hosting account & design, build then upload your new drop shipping Store for you. Nothing can really begin until you have at least some idea of this. You can use this tool to search if the domain name that you would like to use is available to be registered. This is where we will design, build & upload your new website to. This is just where it will live online. It all starts with you just Signing Up for Website Hosting Here. We need to be able to log in to your web hosting account in order to begin building your website. Once you have Purchased Website Hosting, just visit our Contact us page and send us the login details, or email us the details direct to: mail (at)dropshipbusinessesforsale.com. We will then begin creating your $99 Drop Shipping Store – it’s as simple as that! Once e have the login information to your website hosting that we need, we will begin development of your new drop shipping website. Every drop shipping website needs reliable product suppliers. You are welcome to use your own or purchase our official manual to learn how and where we find the best fully verified drop ship business suppliers. What good is any website if you don’t let the public & your potential customers know that it actually exists? You are welcome to do this by yourself or we are happy to use our specialist software and marketing expertise to help. Starting from just $99 Per Month, we will market & promote your completed free website within the Seach Engines – which should help to bring in both traffic and sales. 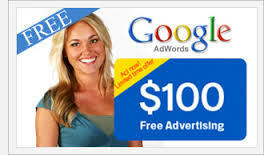 Just choose from our Monthly Marketing & Website Promotion Packages. Q. How long will my $99 store take to create for me? This will depend on several things such as: the particular niche that you have selected, how busy our team is in the rush of demand for this service – as well as other factors. Having said that, we would expect a typical store to be ready to go live within 2 weeks as a minimum and 4 – 6 weeks as a maximum time scale. If there is to be any particular delay with your store that takes things over this time scale then we will do our best to let you know about it. Q. Can I use my own existing Domain Name? A. Sure, why not. If you already have your own domain name, then just let us know this when your are purchasing and we will let you know what to do. Q. Can I use my own website hosting? We only recommend using our website hosting partners for our free store service. Other web hosts can lead to issues and compatibility problems for us. 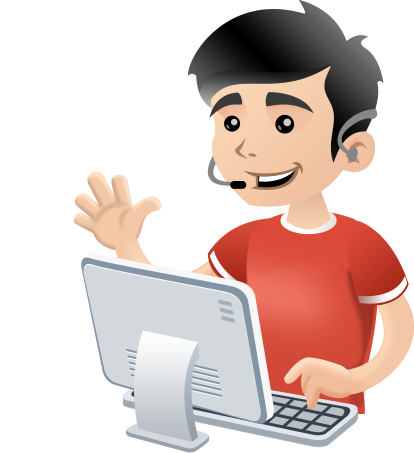 The packages on option through clicking This link are assured to work hassle-free with our software & service. Q. What about Products and Suppliers? A. You may already be coming to us with your own, or you may wish to learn from us how and where to look for the best suppliers. Either is just fine by us. Q. Can I choose a digital business with this your $99 service? A. Digital businesses and products, in general, more time-consuming to create and so are excluded from our $99 store offer. Q. Can I have more than one store with you? A. Yes sure you can, but you will need to have purchased more than one web hosting account (one for each store). Please speak to us for further clarification of this. Q. Can I spread the $99 payment over several months? A. No sorry, due to the fact that this is a limited special offer – as well as $147 being a low nominal amount, this will need to be purchased and paid for outright.